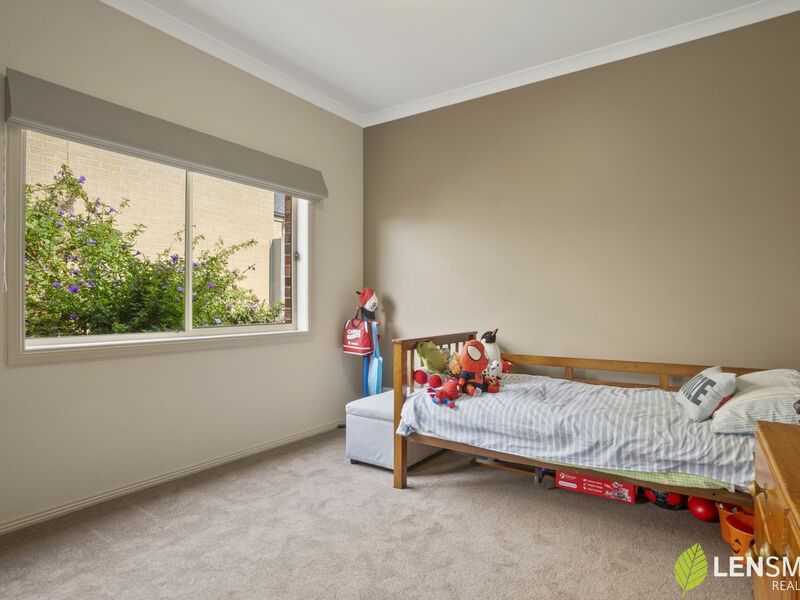 This warm and inviting four-year-old built family home is peacefully positioned in the prestigious Stonehill Estate. 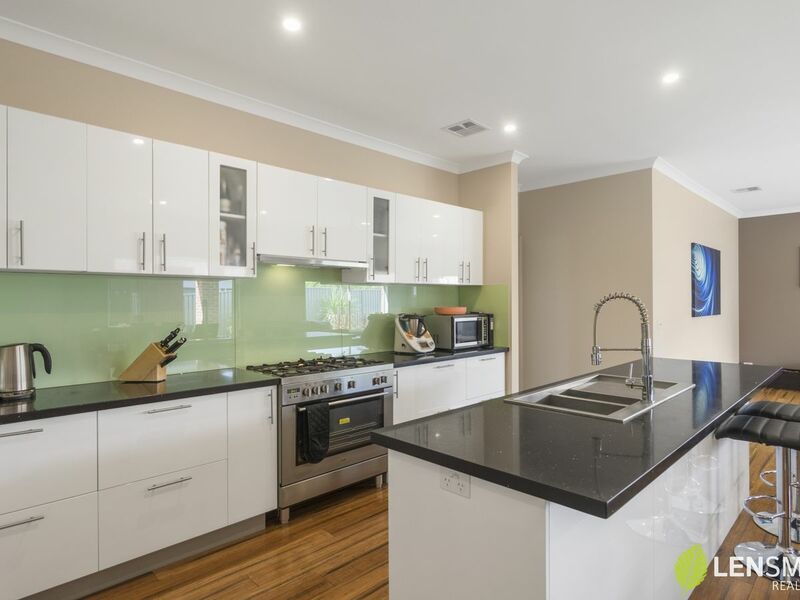 A stylish home of generous proportions and flowing open plan design. 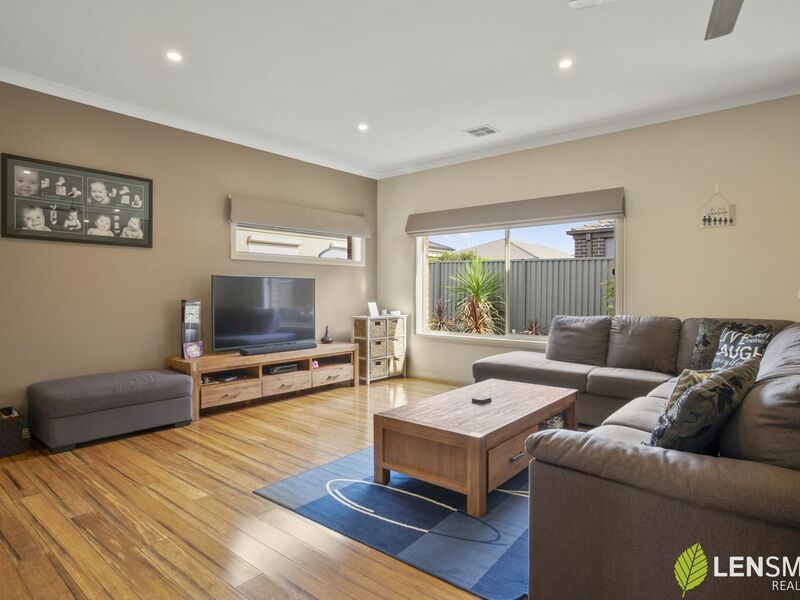 Flooded with natural light with beautiful bamboo floors in the hallway and main living areas. 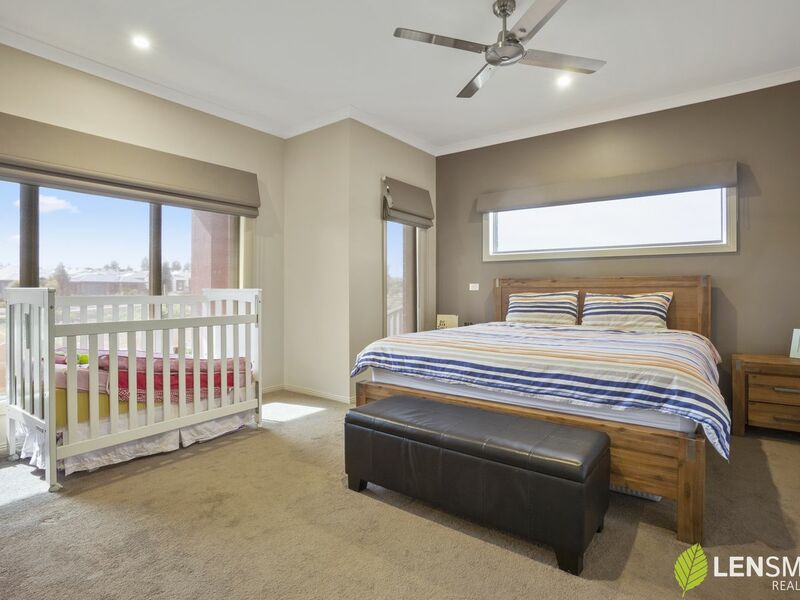 With everything a growing family needs, large bedrooms, master with a luxurious ensuite equipped with a double vanity, walk in shower, separate toilet for convenience and generous sized walk in robe. 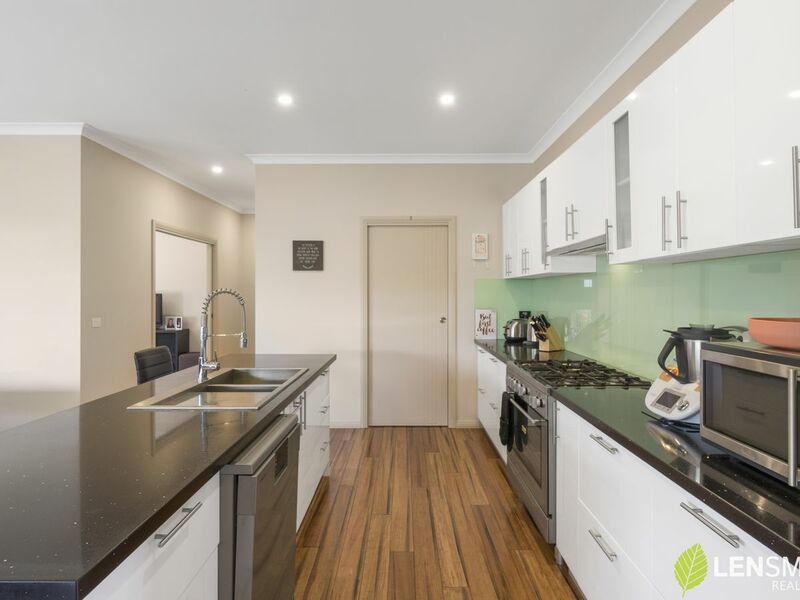 Featuring refrigerated heating and cooling throughout, spacious walk in linen, large laundry with plenty of storage, an elegant kitchen quality fitted out with stone bench tops, stainless steel appliances and a substantial walk in pantry. 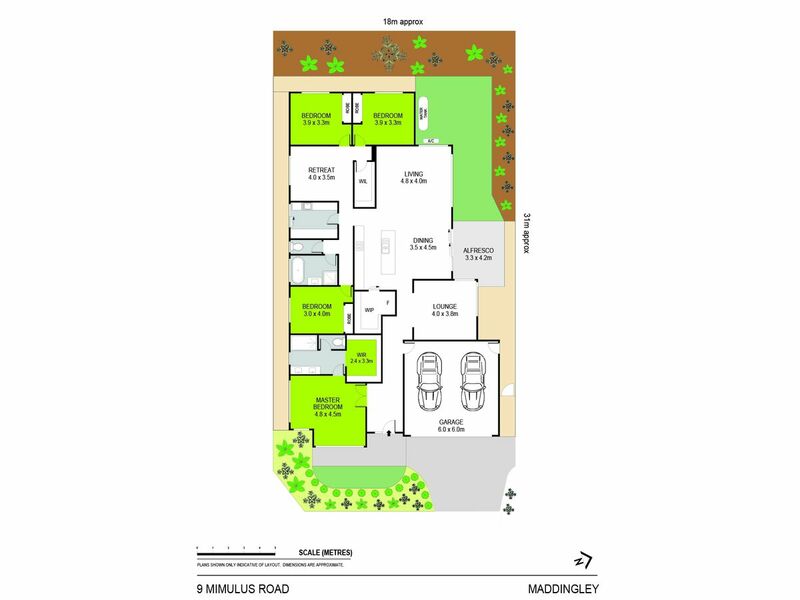 A generous flexible floor plan providing plenty of space, with a double garage with internal access, large open plan living, separate kids play area, a 2nd lounge / theatre room and a spacious alfresco for the outdoor entertaining. 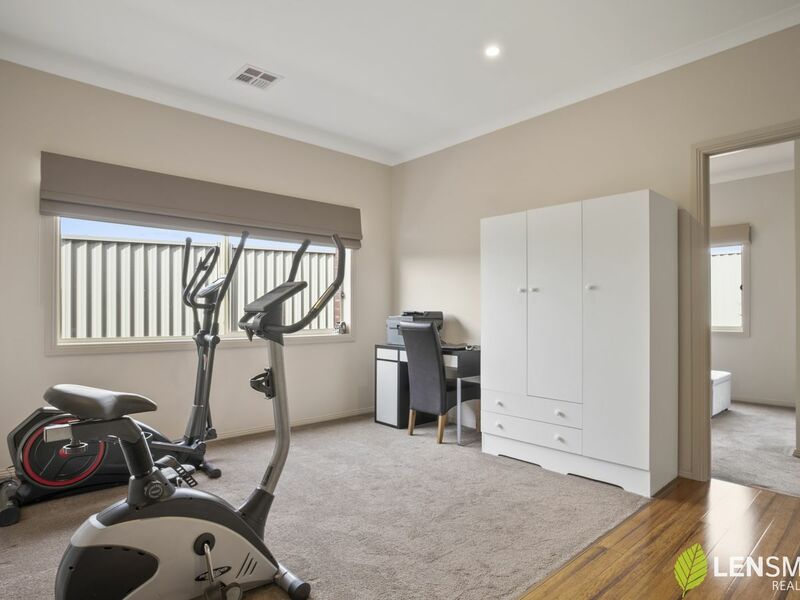 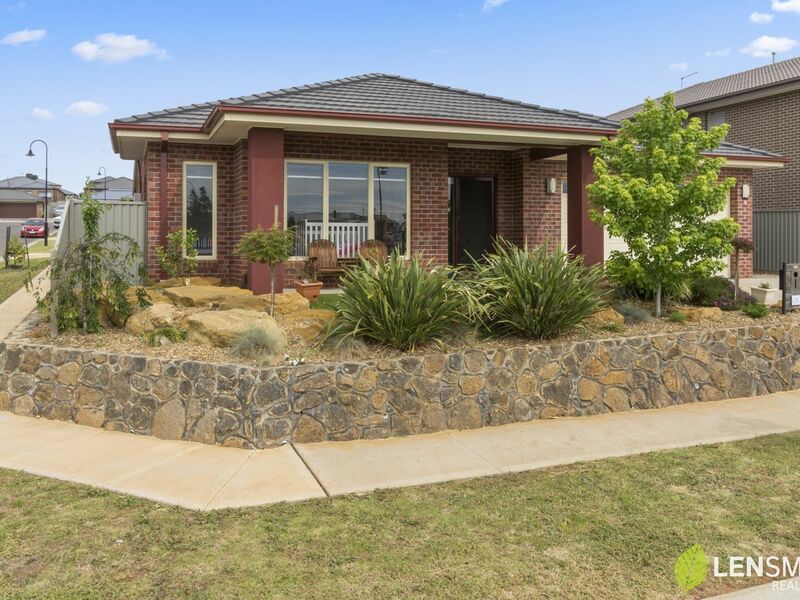 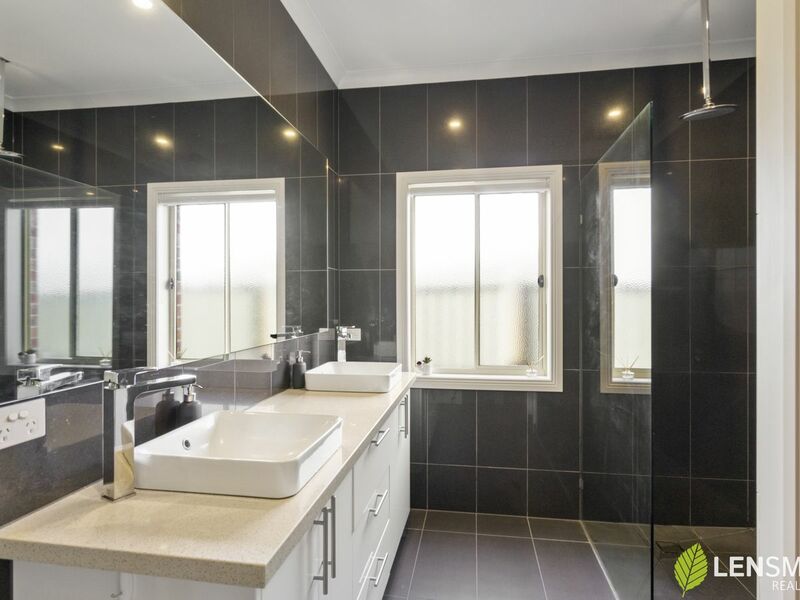 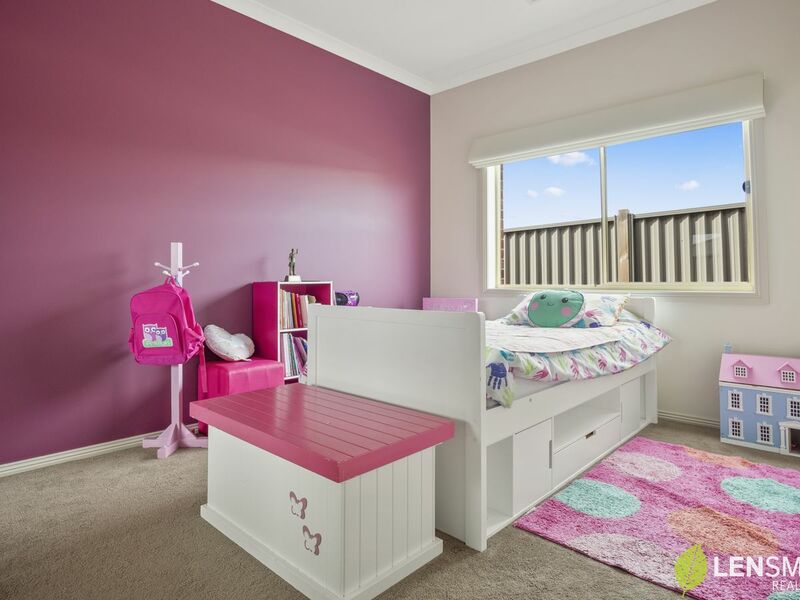 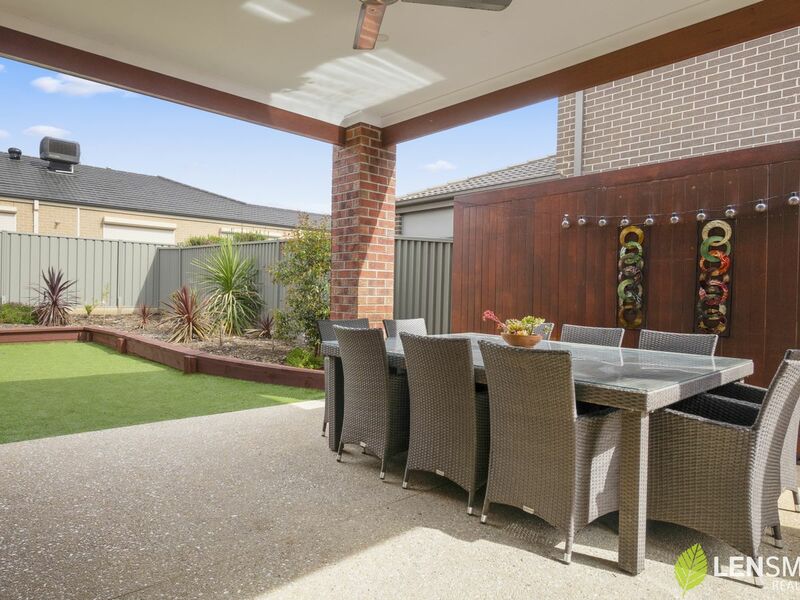 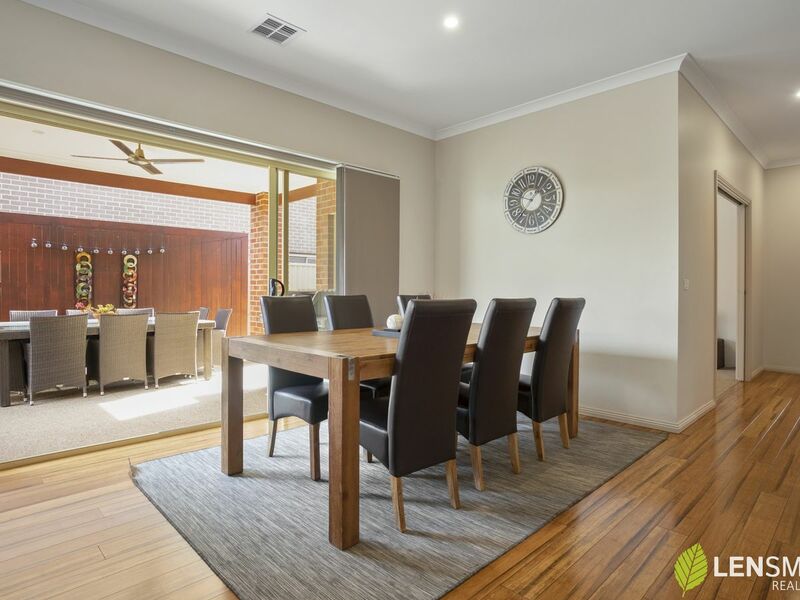 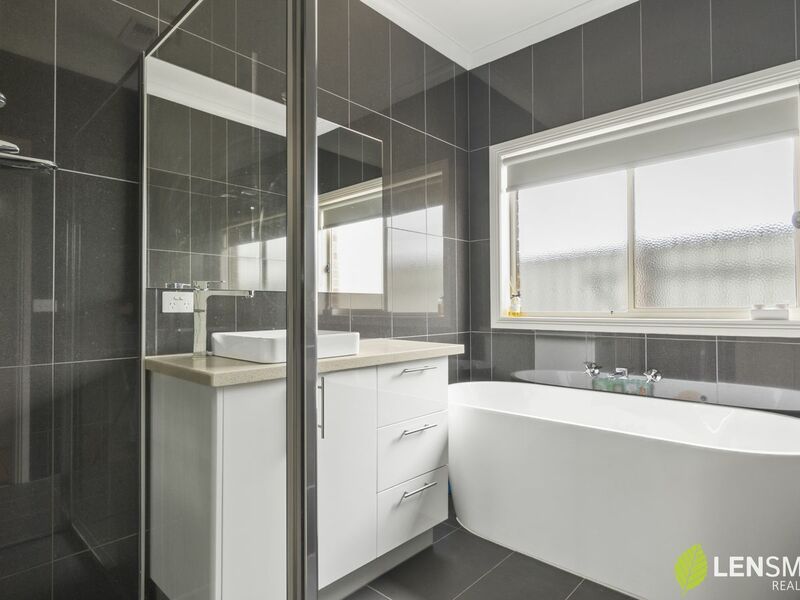 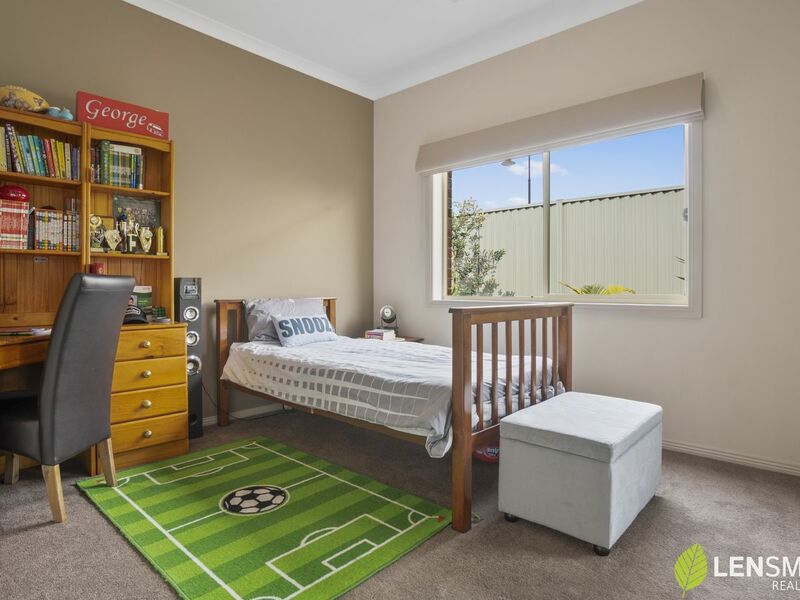 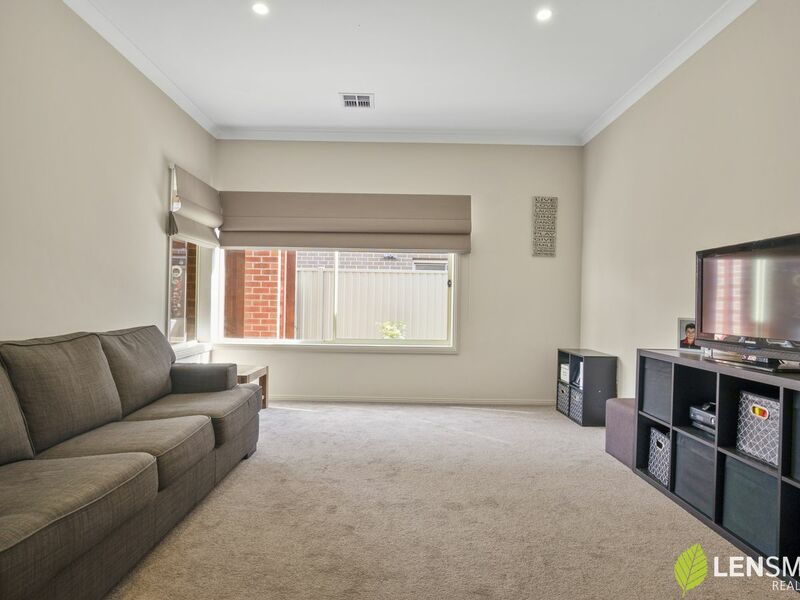 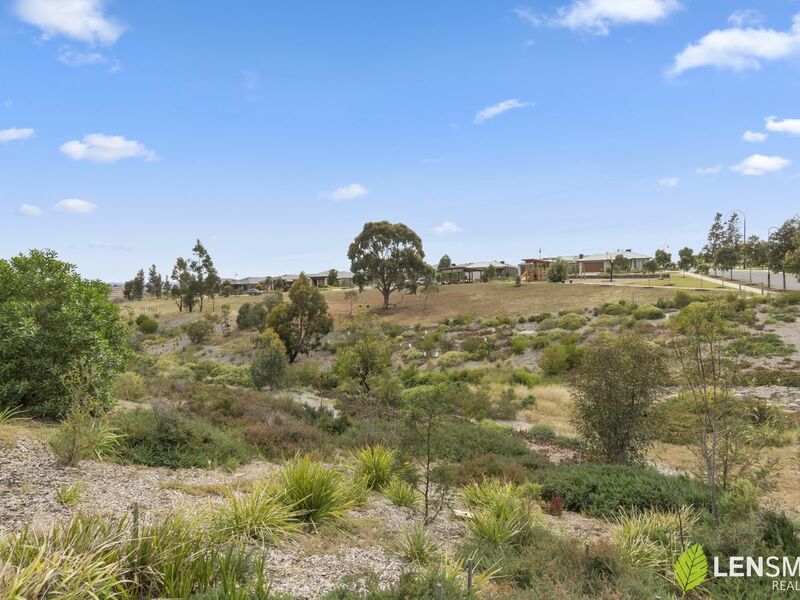 Located close proximity to local parks, Bacchus Marsh Grammar, train station and freeway entrance to Melbourne and Ballarat. 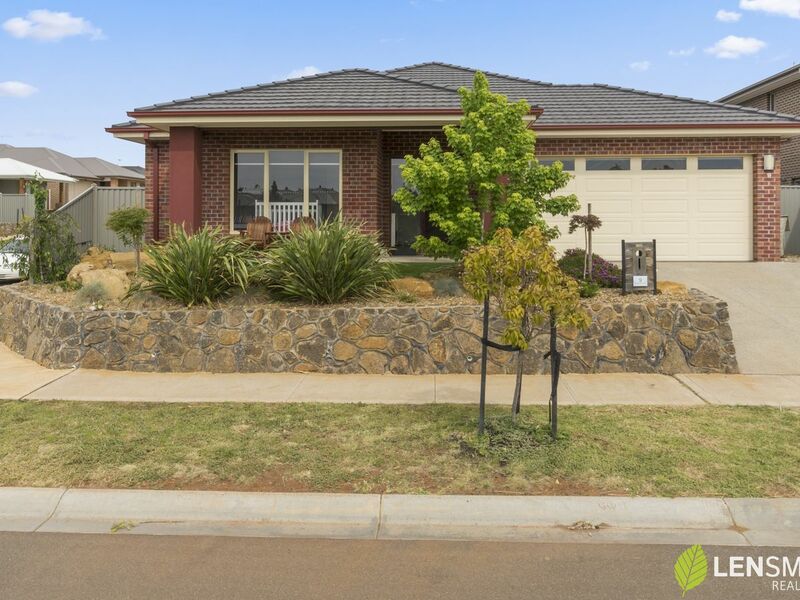 So if you are looking for a quality, spacious home that was built with a family in mind then this home is for you.